Early this morning, nominations for the 2016 Critics’ Choice Television Awards were announced. The awards scheme is an annual event that offers the Broadcast Film Critics Association, the platform to honor the finest in cinematic achievement. The show which is scheduled for Sunday, January 17th 2016 will be hosted by comedian and actor TJ Miller at the Barker Hangar in Santa Monica. 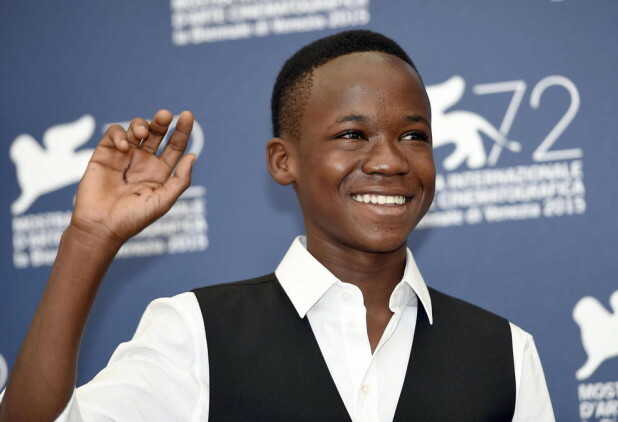 Ghana’s Abraham Attah from ‘Beasts of No Nation’ has been nominated for this year’s young actor award. Below is the full list of nominations for the 21st Annual Critics’ Choice Television Awards.